With a wide array of products, James Hardie siding makes it easy for you to have a home exterior that you can be proud of. 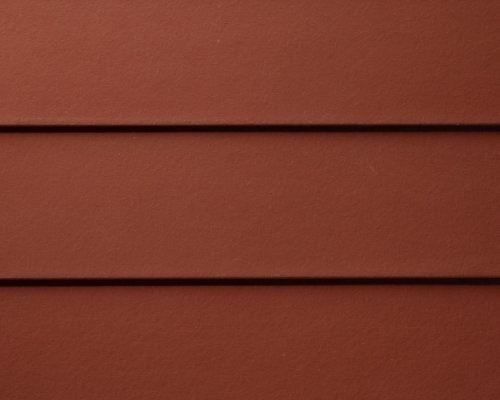 These siding products are some of the highest quality fiber cement siding products on the market. Their durability and low maintenance save you time and money, which makes caring for your home’s exterior easy. 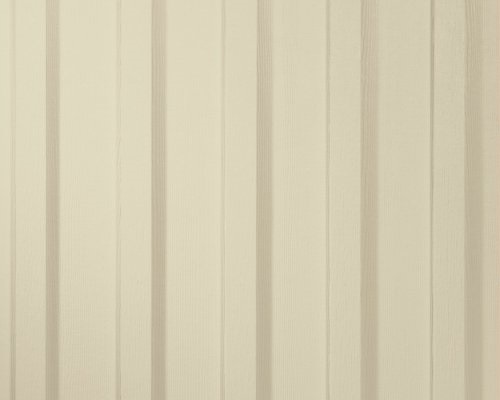 Created with the appearance of real wood, James Hardie siding products offer many design options. So go ahead—make your home beautiful—just the way you want it. As the only James Hardie Elite Preferred contractor in the Nashville area, Siding King provides you with top-quality installation. 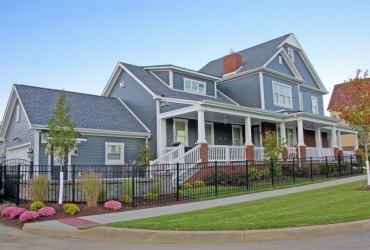 The most popular form of siding in America, Hardieplank covers and protects millions of homes across the nation. 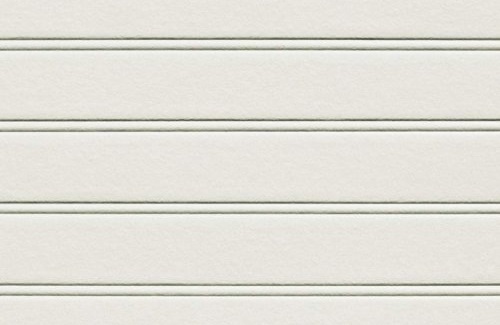 The Hardieplank is a traditional horizontal plank, giving your home a beautiful, classic exterior. Shingles are a prominent siding style, especially in coastal regions. 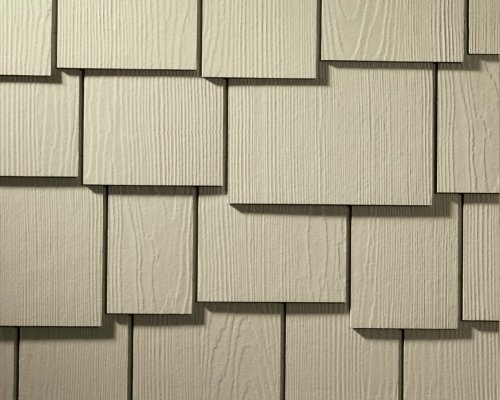 But true cedar shingles come with a high amount of maintenance. 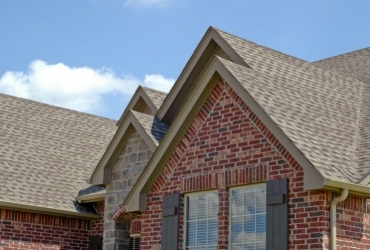 Hardieshingle provides the same classic look without the work. Vertical planks provide significant dimension and design to any home. With these durable, lengthy vertical panels, you can add the visual appeal you’ve always desired without any of the maintenance. While siding is the most noticeable portion of a home’s exterior, the trim and soffits give an added visual punch to doors, windows, corners and roof eaves. 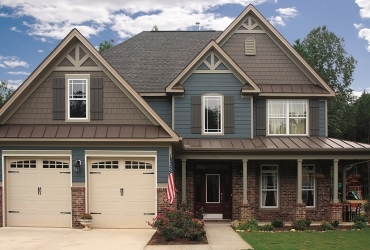 James Hardie’s trim and soffits are long-lasting and resilient, mimicking wood while avoiding the maintenance demands. You don’t have to settle for an outdated exterior. You can have any style of home you desire with the wide range of James Hardie siding products and the superior installation of Siding King. How Do I Know I Need a New Roof?